Craft cocktails, wines by the glass and bottle, and rotating taps of local beers. Plan-based options for every time of the day. Specializing in organic pita wraps, bowls and salads. Breakfast crepes, dessert delights and a fruitful of options. 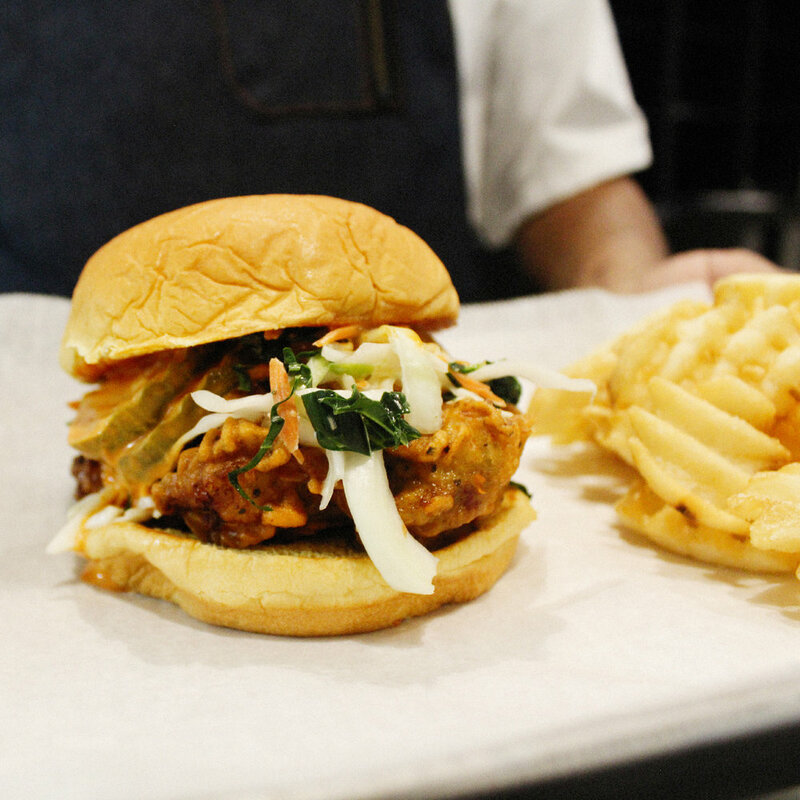 A premium chicken and wine shop with perhaps the best burger in West Palm Beach. All natural Thai rolled ice cream. There’s no better entertainment than watching your dessert being created in front of you! LA's favorite Roast pork, black beans and an award-winning Cubano sandwich. Plus, salads, sandwiches, tropical fruit shakes and abuela-approved flan. Hawaiian inspired Poké AND suhirittos made using only the most premium sustainable, seasonal and natural ingredients. 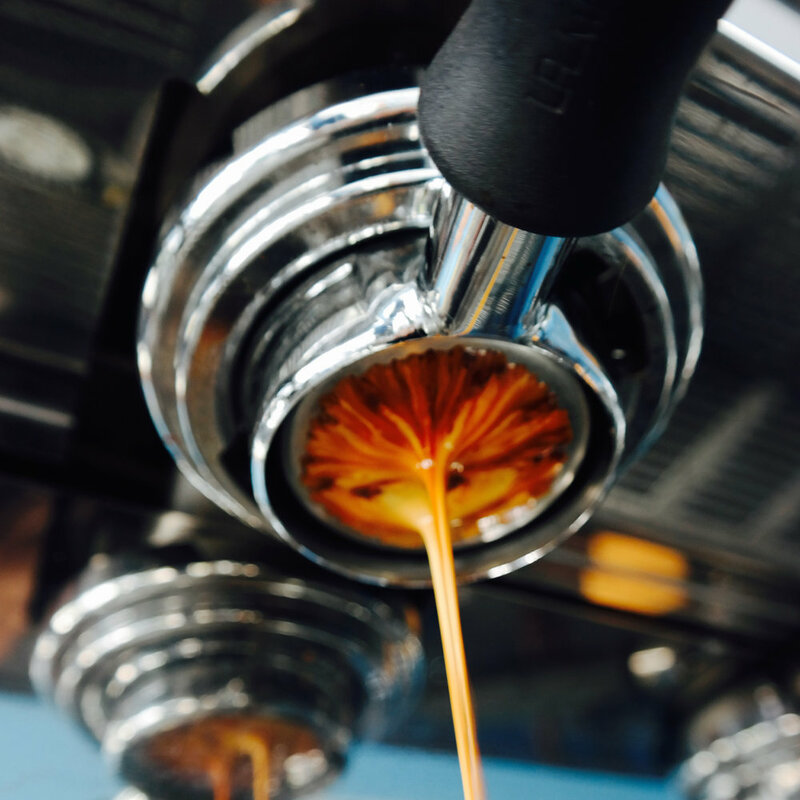 Serving cold brew coffee, espresso, coffee, teas, and more. Pastries from WPB’s Aioli served every morning. Ramen Lab Eatery works with local, sustainable ingredients for everything from their ramen to their handmade dumplings and bao. Mesoamerican fusion serving up killer tacos, pupusas and other amazing appertivos. Great gifts, stylish home goods, kid stuff and the best paper goods!